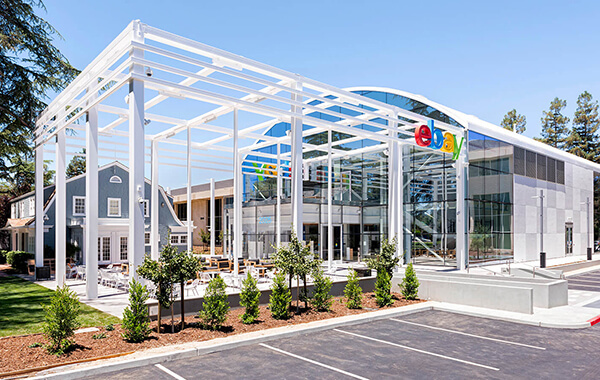 The Global Payments, Billing & Risk (GPBR) team is responsible for designing and building eBay's first ever payments platform. We aspire to enable exemplary customer experiences, where our buyers and sellers can come together and engage in commerce on the biggest marketplace in the world. You play a meaningful role by partnering with internal teams and external organizations to optimize payments globally for buyer conversion, seller enablement, and cost/risk performance effectively. You will have extensive experience in global ecommerce payments, exceptional structured thinking, ability to synthesize and make recommendations driven by imperfect data from multiple sources (internally and externally), strong business intuition to guide their analysis, and ability to work both independently and cross-functionally. You will be responsible for translating strategy to execution and working cross functionally with product, engineering, analytics, regions, segments, and more to bring solutions to life.